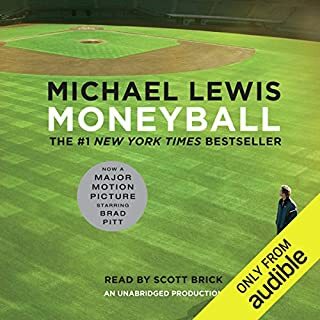 This Is Your Brain on Sports is the audiobook for sports fans searching for a deeper understanding of the games they watch and the people who play them. 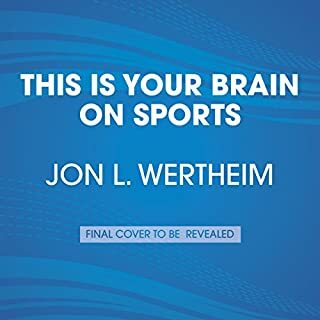 Sports Illustrated executive editor and best-selling author L. Jon Wertheim teams up with Tufts psychologist Sam Sommers to take listeners on a wild ride into the inner world of sports. 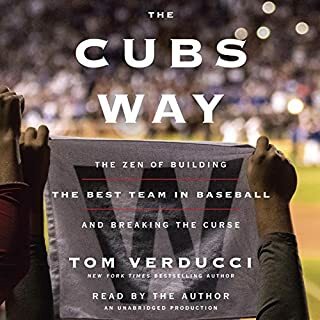 With inside access and reporting, Sports Illustrated senior baseball writer and FOX Sports analyst Tom Verducci reveals how Theo Epstein and Joe Maddon built, led, and inspired the Chicago Cubs team that broke the longest championship drought in sports, chronicling their epic journey to become World Series champions. The Zombie War came unthinkably close to eradicating humanity. Max Brooks, driven by the urgency of preserving the acid-etched firsthand experiences of the survivors from those apocalyptic years, traveled across the United States of America and throughout the world, from decimated cities that once teemed with upwards of thirty million souls to the most remote and inhospitable areas of the planet. He recorded the testimony of men, women, and sometimes children who came face-to-face with the living - or at least the undead - hell of that dreadful time. 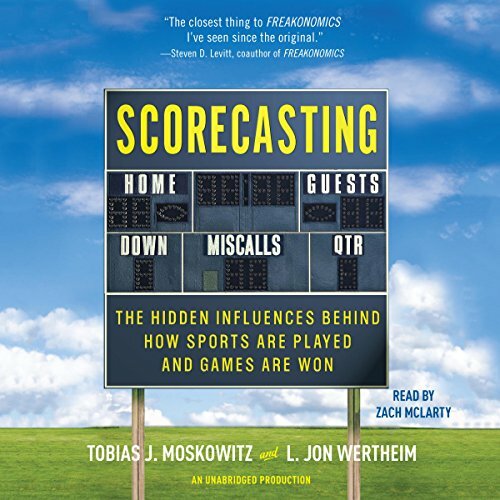 In Scorecasting, University of Chicago behavioral economist Tobias Moskowitz teams up with veteran Sports Illustrated writer L. Jon Wertheim to overturn some of the most cherished truisms of sports, and reveal the hidden forces that shape how basketball, baseball, football, and hockey games are played, won and lost. Drawing from Moskowitz's original research, as well as studies from fellow economists such as bestselling author Richard Thaler, the authors look at: the influence home-field advantage has on the outcomes of games in all sports and why it exists; the surprising truth about the universally accepted axiom that defense wins championships; the subtle biases that umpires exhibit in calling balls and strikes in key situations; the unintended consequences of referees' tendencies in every sport to "swallow the whistle," and more. Why NFL coaches rarely go for a first down on fourth-down situations--even when their reluctance to do so reduces their chances of winning. In an engaging narrative that takes us from the putting greens of Augusta to the grid iron of a small parochial high school in Arkansas, Scorecasting will forever change how you view the game, whatever your favorite sport might be. 9 out of 10 people will like this! 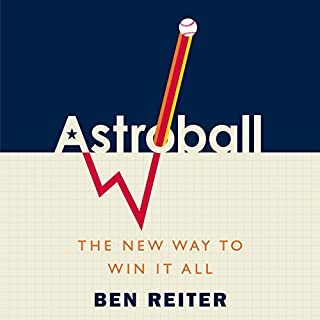 Being a sports fan and a "stats-guy" I absolutely loved this book. I found it to be extremely interesting and will definitely recommend this title to others! Sportscasting answers several interesting questions about performance in both individual and team sports (mostly team). In most cases the correct answers are counter intuitive. It makes fascinating listening. 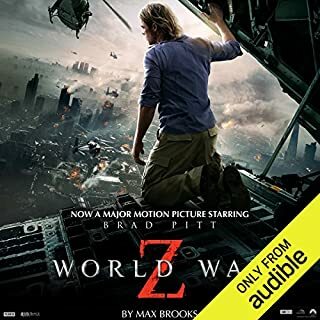 Narration is by actor Zach McLarty, son of seller audiobook narrator Ron McLarty. 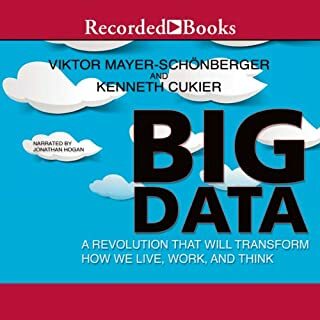 This is the rare occasion where I might reccomend the real book over the audio version. The book is a bit numbers and tables heavy and would be easier to see those in print rather than hear them recited. Other than that the book was pretty good. It covers a variety of sports and topics. Some parts were a bit dry, but overall would reccomend it! It's a really eye-opening view on the sports world, statistic by statistic, with analysis and inference which really make you think. One of my favorite books. If you like sports, economics, statistics or just seeing examples of people doing stupid things, this book is for you. What did you love best about Scorecasting? I love sports and statistics this was a perfect storm! Have you listened to any of Zach McLarty’s other performances before? How does this one compare? Book was strong on Baseball and NFL but struggled a little when it went into other sports. Got a little dry after a while. What really goes on during the game! Great insight into the hidden world of sports! I would recommend if you like sports! A must for any avid sports fan! What made the experience of listening to Scorecasting the most enjoyable? I watch sports a lot! To get some analysis that makes a sports argument backed up by facts without the emotions makes for great sports bar argument fodder! What was one of the most memorable moments of Scorecasting? The section around the source of home field advantage in the various sports. Great stuff! The no call in the Giants-Pats Super Bowl versus Serena being called for a foot fault. Making that connection to drive home a much deeper point about officiating was memorable and showed that the bias of officials transcends multiple, very different sports. A thought provoking book. Not very emotional or moving to me. I wish I could get flash cards to summarize the arguments and bring them with me to a bar with my buddies. Great topics to debate and great insights to cause you to find other drivers behind the outcome of the sporting events of your life.